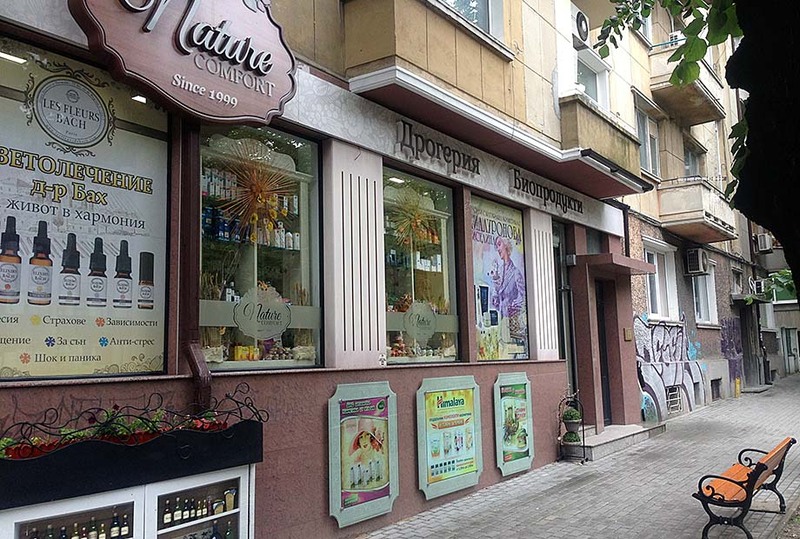 You are welcome to enjoy the unique atmosphere of our drugstores. 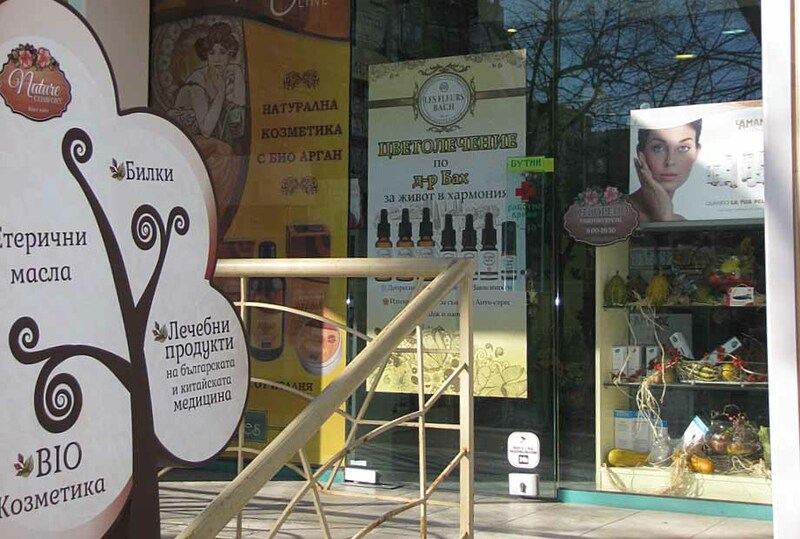 Our Drugstores were established in 1999, in Varna. 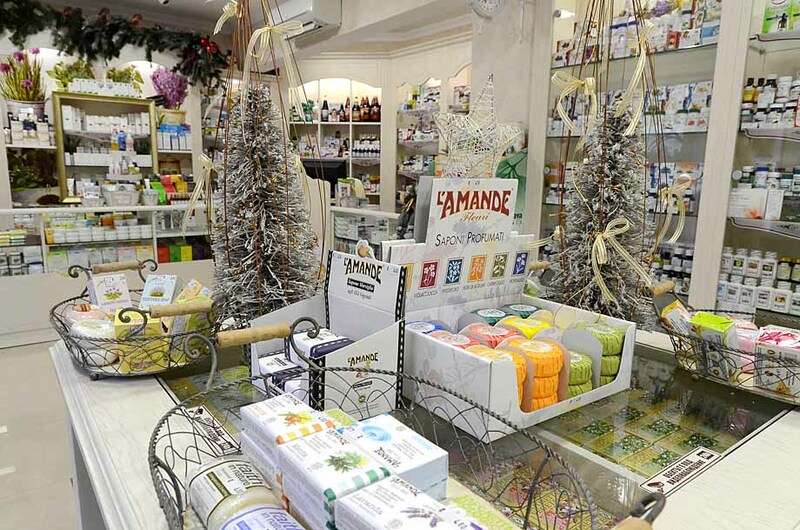 Since 2013 we have gained popularity with our new name "NATURECOMFORT". 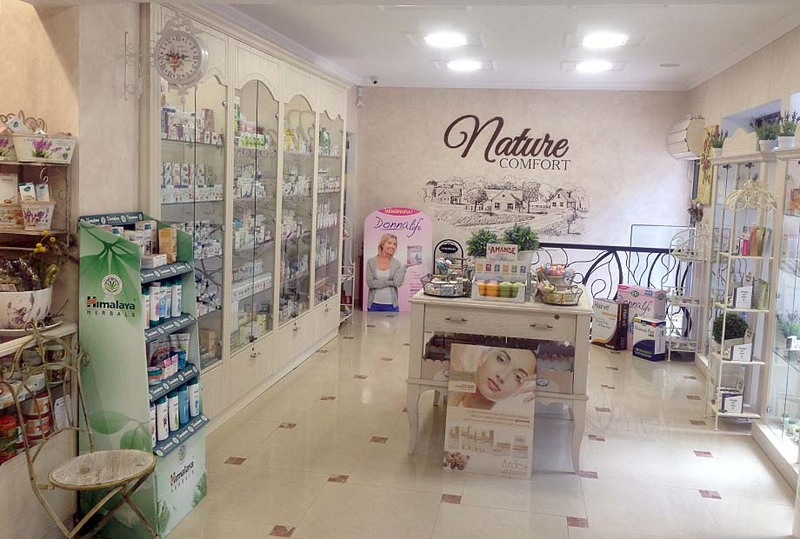 For the development of our company in the way of health and beauty from nature we owe a debt of great gratitude to Dr. Dimitrova for her cooperation as specialist in the field of phytotherapy and iridology. 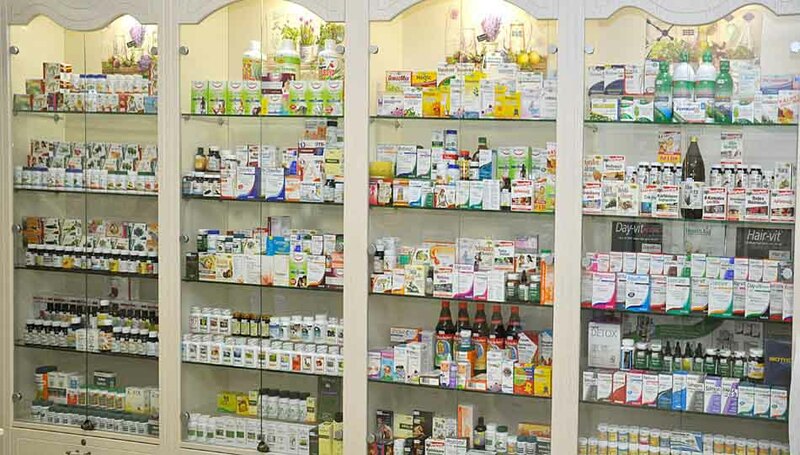 We are proud of our capital asset – our medical personnel perfectly trained in the field of medicinal plants that are able to give you information, guidance and assistance in finding and choosing the most appropriate treatment by herbs and supplements. 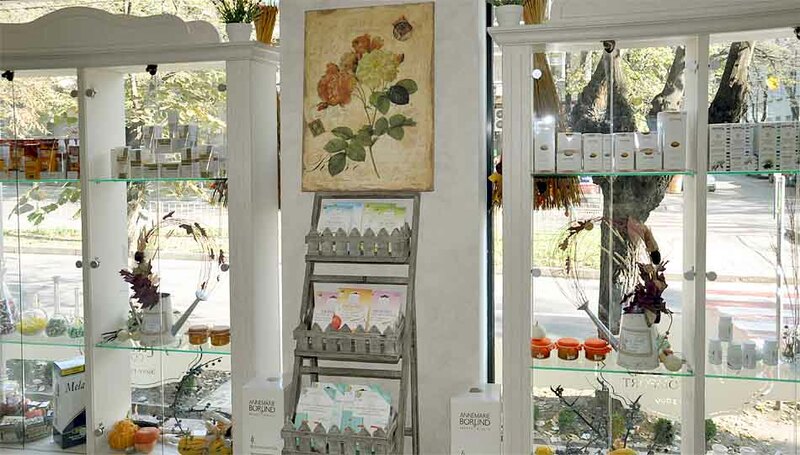 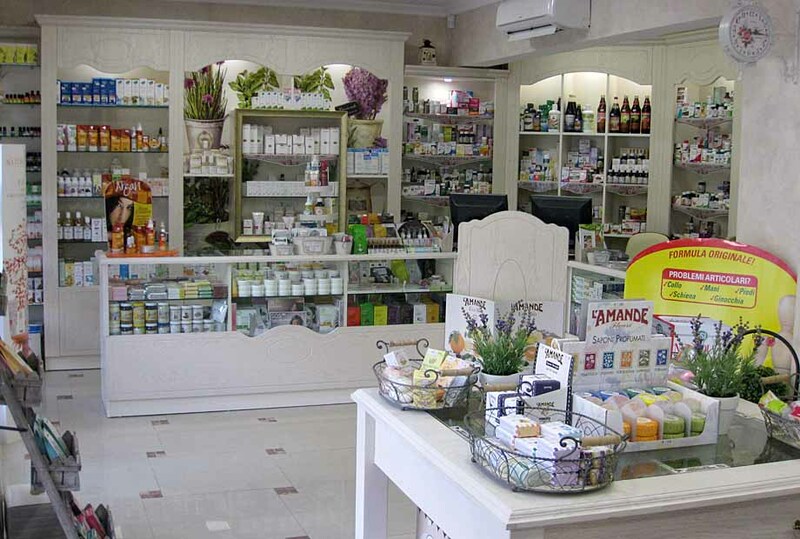 In our drugstores, we offer a wide and varied assortment of herbs, supplements and organic cosmetics. 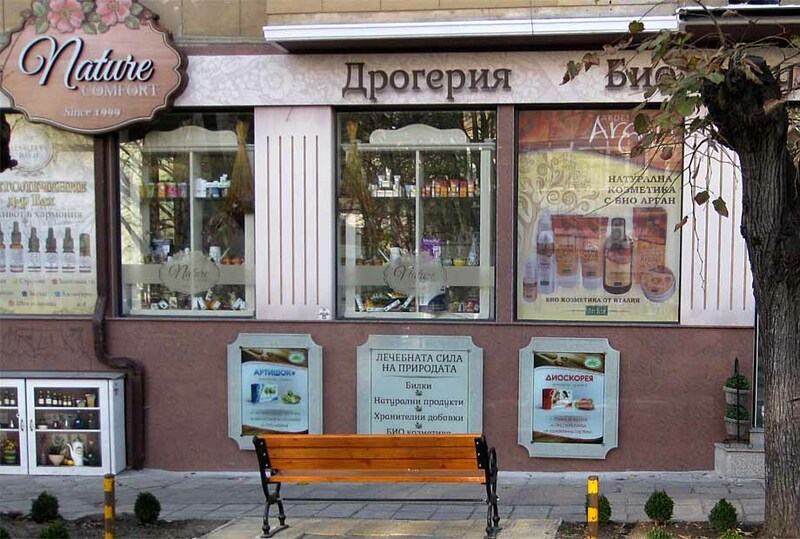 We are an official representative for Bulgaria of European cosmetic brands such as ARDES - Italy, BJOBJ - Italy, White Castle - Italy, L'Amande - Italy and IROHA - Spain. 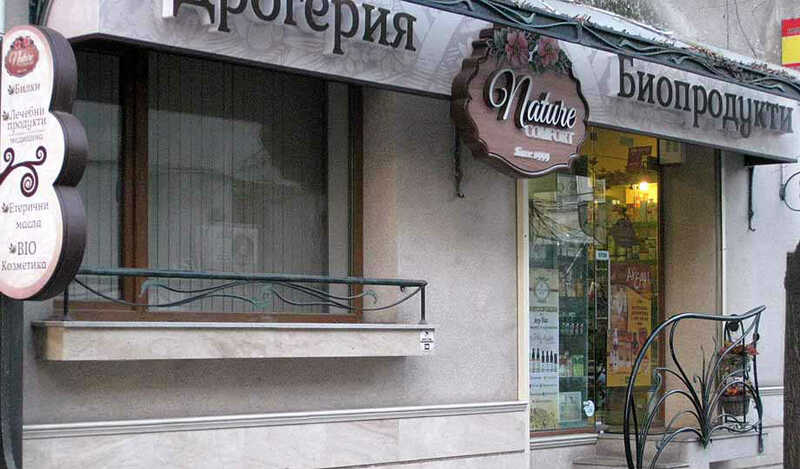 Our company is sale representative agent for the region of Varna and Northeastern Bulgaria of the following companies and their products: Buroff - Bulgaria, ЕSI - Italy, Health Aid – Great Britain, Espara - Austria. 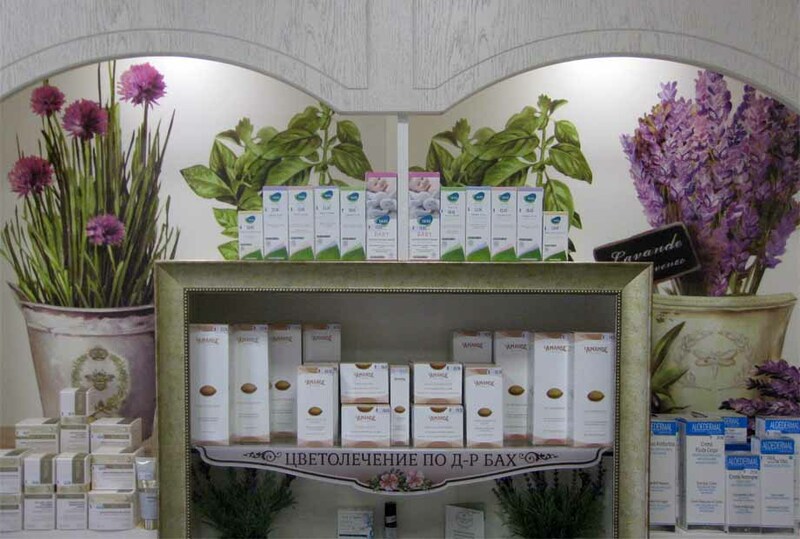 Thanks to our collaboration with Pharmaceutical Laboratories Thalloderma we have created our own range of herbal body balms "Medocomfort".